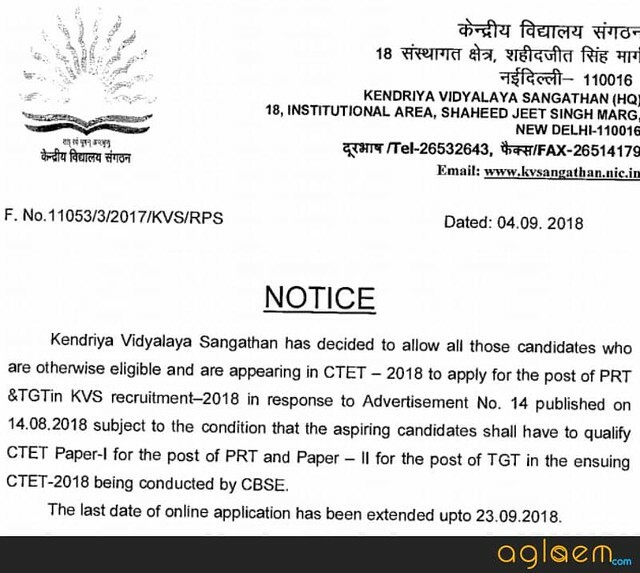 Kendriya Vidyalaya Sangathan has activated application correction window on September 27, 2018 on kvsangathan.nic.in. The candidates correct the KVS Application Form 2018 untill October 01, 2018. The aspirants submitted the application form from August 24 to September 23, 2018. 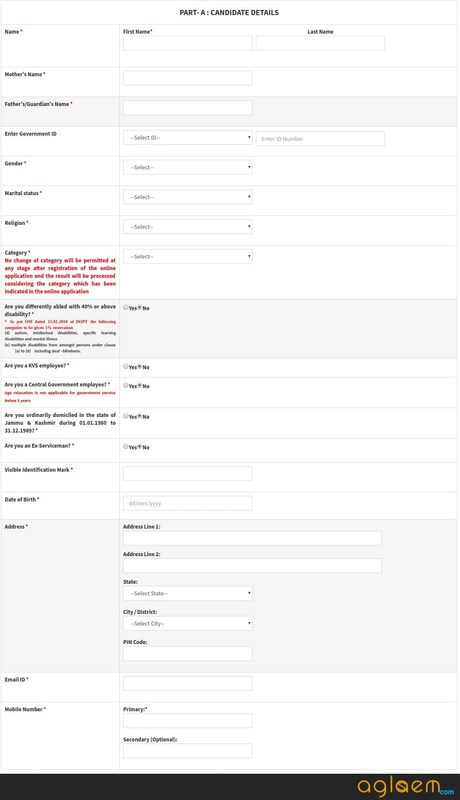 KVS released the form in online mode only, except for this, no other mode was available to fill the form. Aspirants should note that as there are different posts on which recruitment is going to be conducted hence candidates have to fill the application fee as per the post. 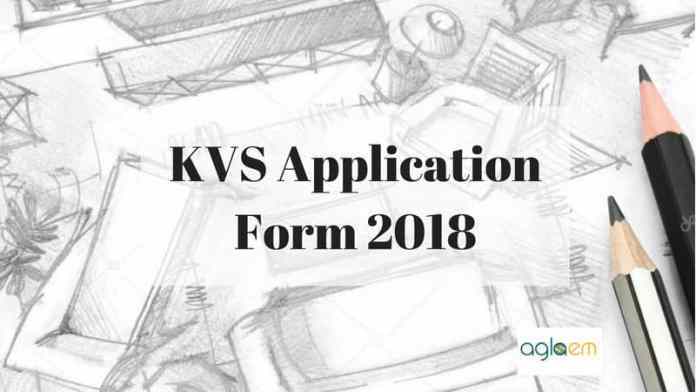 Check here more details on KVS Application Form 2018, like the process to fill the form, application fee etc. Latest: KVS Application correction window is activated until October 01, 2018. Scroll down to correct the form. Like application fee, eligibility for each post also varies here. 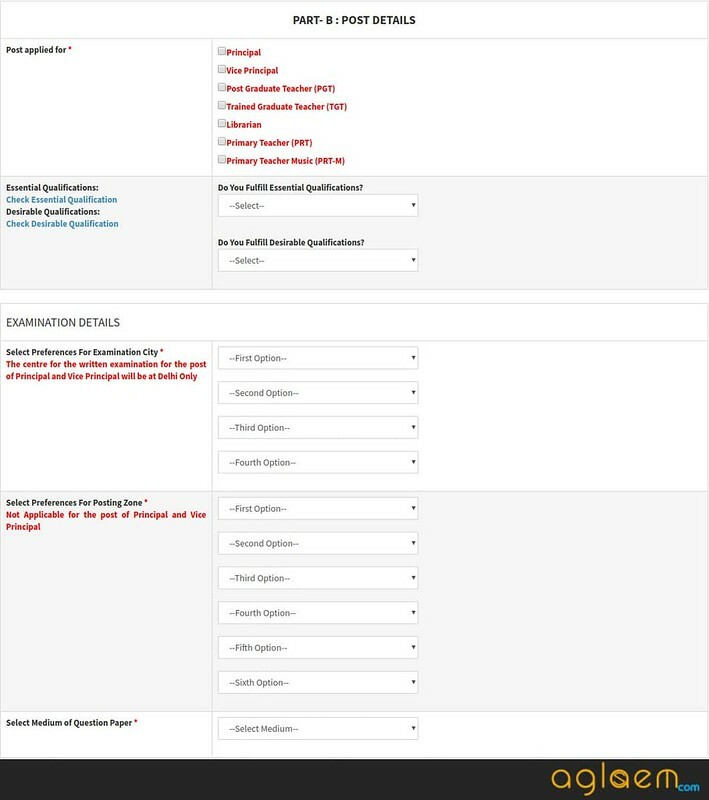 The candidates should check the eligibility prior to fill the form. But before that check the schedule to fill the form. Correction in Application Form: Click here to correct the application form. Apply Online: Process Over …..!! As we said above that application fee varies as per the post. So look at the application fee under KVS Recruitment 2018. The application fee should be submitted through the link present on the online KVS Application Form 2018. Apart from that, KVS will not accept the application fee submitted through any other mode. The candidates belonging to SC / ST / PH and Ex-Serviceman will get an appropriate fee exemption as per the govt rules. The application fee is non- refundable. While filling out the KVS Application Form 2018, these documents are too essential. Check the list of the documents from below. Scanned photograph, signature and thumb impression. Credit / Debit Card / Net banking Details to submit the application fee. 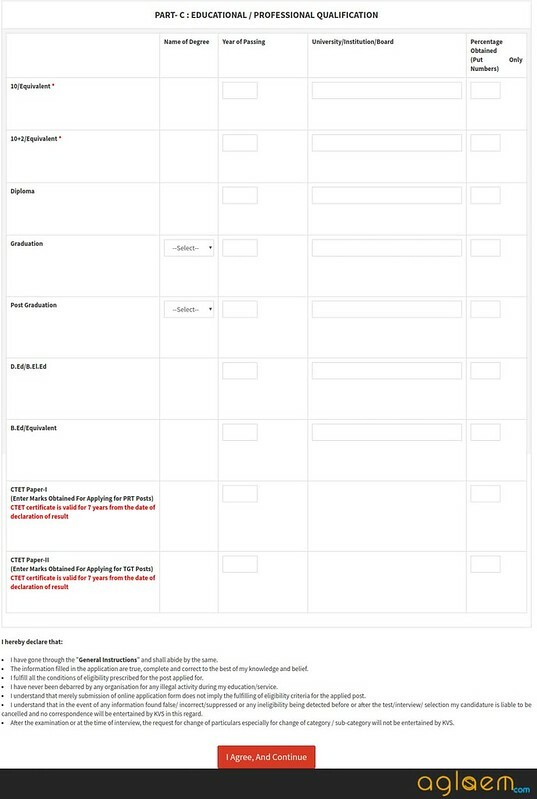 How To Fill KVS Application Form 2018? 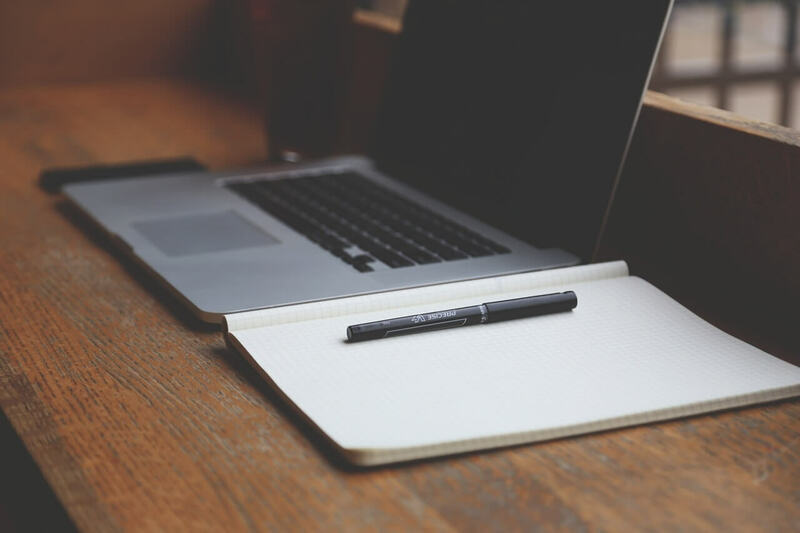 Now, after getting the idea about the essentials and fee, move forward to know the process of filling application fee. Follow the below steps to fill the KVS Application Form 2018. Click on the above link, which will redirect to the KVS Application Form 2018, the given image is the replica of the application form. Posting Zone and medium of question paper. After that upload scanned items like photographs, signature, and thumb impression. Next candidates have to submit the application fee as per their post. After filling out the KVS Application Form 2018 the candidates should take the print out of the duly filled application, that will be required during document verification. The candidates have not to send the copy of KVS Application Form 2018 anywhere. Candidate should apply for only one subject as for all subject the recruitment exam will be held in a single shift. However, candidates can apply for multiple posts if they meet the eligibility criteria of another one. After completion of the application process, the Sangathan will issue the admit card to those who will have filled the KVS Application Form 2018 in time. KVS will make the link available to download the admit card, candidates will able to get it at kvsangathan.nic.in. The admit card will be declared separately for written examination and interview. Those who will qualify the written exam have to appear for the interview round. As KVS will not send the admit card by post, hence candidates have to download it from the official website.